Happy Halloween from Tactical Distributors! 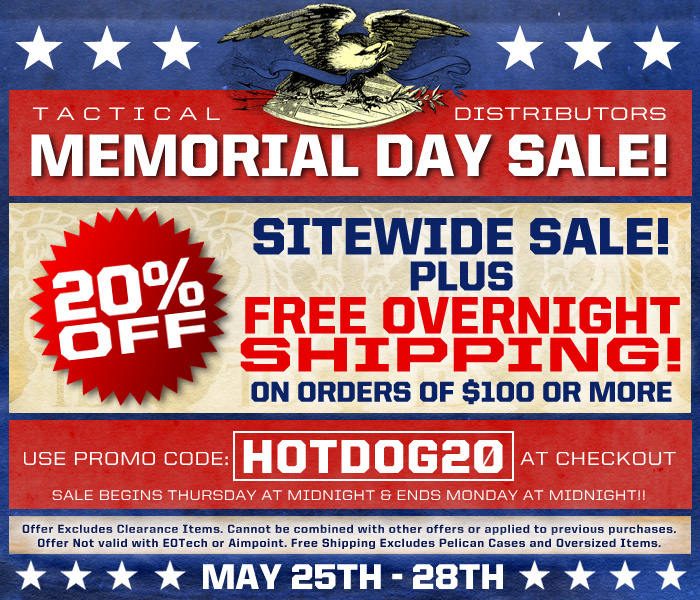 All day today receive $20.00 off and free over night shipping for orders over $99.00 from www.tacticaldistributors.com. 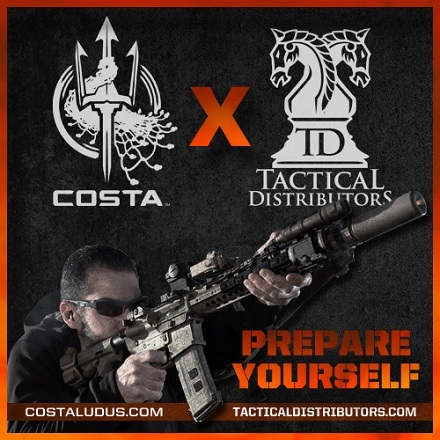 Posted in Uncategorized | Comments Off on Happy Halloween from Tactical Distributors! Reprinted here courtesy of the Gear Locker. Go check them out if you haven’t already. You may of heard of ZZ Top’s song, “Sharp Dressed Man”. When a box arrived from Tactical Distributors, that was the song that popped into my head. Inside the box, we had enough goodies to outfit a shooter for the field, the range, a game, or day of training. We received a pair of Vertx pants, TD’s very own Shooter’s Shirt, and Multicam Under Armor Heat Gear Shirt, and the Black Palm Syndicate FlexFit hat in Multicam. 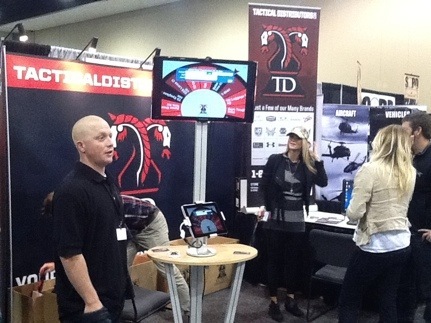 To start the review, we are going to look at Tactical Distributor’s Shooter Shirt with Velcro. When I say this shirt is soft, it is an under statement. TD went with 100% Pima Cotton and it feels great when the weather gets warm. A nice side benefit is they put a 4 inch x 3 inch section of Velcro for your favorite morale , ID, or name patch. Another nice feature is no tag in the back of the neck. It is printed into the shirt. And the seams are taped, so you don’t feel them as go through out your day. When you head the range or the field, and want to stand out a bit, wear one of these and people will take a second look. They currently come in Black Heather, Coyote Tan, and Olive Brown in sizes Small to XXL. Next out of the box were a pair of Vertx Pants . I have been a HUGE fan of Vertx pants for a while now. They are in my top 5 of pants. One of the reasons that I like them so much is they do not look “Tactical”. If you had a scale from 1 to 10. I would say these are 3 or a 4, where a pair of 5.11 or LA Police Gear tactical pants would be a 8 or a 9. I have actually worn these on Fridays in my office and no one made a note of them. So, that is a great side benefit for those readers that need to use them to work in, and blend into the crowd. The pants are very comfortable to wear, and that is in part to the materials used. Vertx uses “Advantage Stretch”, which is 98% cotton and 2% lycra. Couple that with articulated hip, and knees, gusset crotch, and a comfort waistband, and you can live in these pants for hours at a time. Running, bounding, crouching is very comfortible in these pants. They fit well of 6 inch and 8 inch tall boots. The other features that I like about them are the pockets. They are not baggy, and until you put items into them, stay flat against the sides of your legs. That is a nice touch, as it keeps the “tactical” look toned down a bit. And for the back pockets, each one has a flap to help keep your wallet, ID, or documents in the pocket and not slip out if you are in a vehicle. The RH Pocket has a inner pocket with a zipper. Great for small items. Next out of the box, we have the Multicam Shirt from Under Armor. It is made from their Heat Gear material and ArmourBlock Anti-odor technology. The shirt is going to be a great addition to the summer kit. 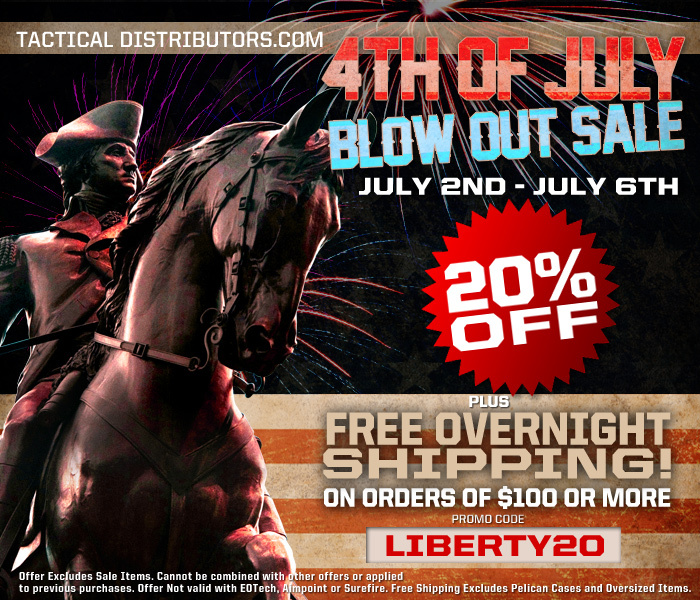 This shirt will keep you cool on the field or the range. And finally, Tactical Distributor put into the box the Black Palm Syndicate FelxFit hat in Multicam. The hat is a “one size fits most” with the Flexfit soft-shell material. 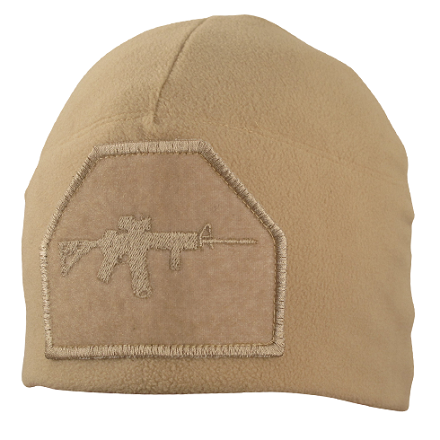 It is designed to be worn all day, and you can sport your favorite moral patch on the front. On the side, is the BPS logo. It is a great item to top off that “Tacticool” Look. The hat comes in two sizes, Small/Medium and Large/XL. 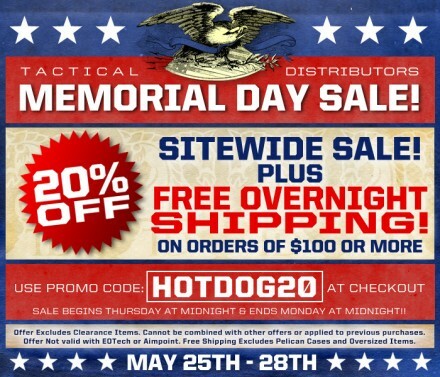 I highly recommend you head over to Tactical Distribtor’s website. They have a ton of items of dozens of manufacturers and their shipping is by the far the fastest in the industry. And, don’t forget, they have some of the best customer service in the industry. Check out this behind the scenes video on the photo shoot of Tactical Distributors’ February Gear Girl of the Month, Chanity. You can see the photos from the shoot in all their glory at the TD Blog.